Daybreak in a tranquil New England setting. Reflection, refraction and decay. A topography of Earth's transformative sequences, intersected with sounds from below the surface. 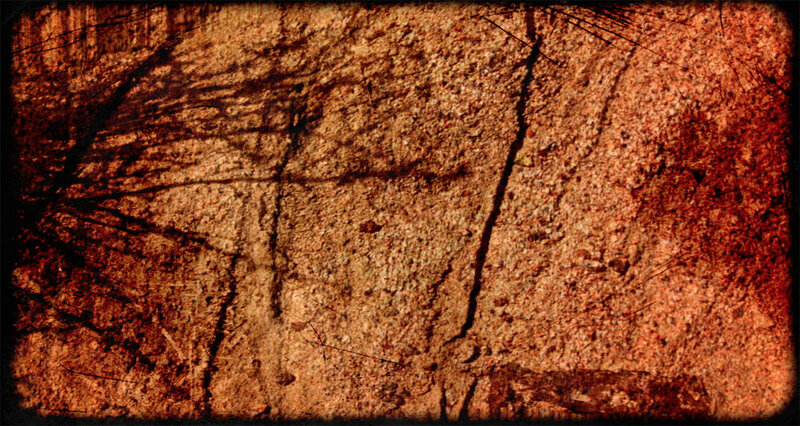 The geological harmonization of masses, crevices and remains. The film is a lyrical portrait of "reminiscent" space and the marred surfaces and lines of demarcation still present in a Bosnian city, left behind years after the turmoil of the early 1990s. A North Woods Elegy: Incident at Big Moose Lake investigates the circumstances surrounding the murder of Grace Brown by Chester Gillette on July 11, 1906, in the Adirondacks. Covering the ensuing trial and Gillette's subsequent incarceration and execution, the film explores the fascination America had, and still has, with the case, encompassing issues of class, jurisprudence at the turn of the twentieth century, and ethics and sensationalism in news reporting. In a continuing series of small-gauge films dealing with space, this film investigates abandoned space. Rye Playland is an amusement park that opened in 1928, and at the time of filming was closed for the winter. The filmmaker lingers in this once lively but temporarily vacant space. A pan from right to left, the film is a continuous exploration of horizontal space, traversing several locations of a New England landscape. 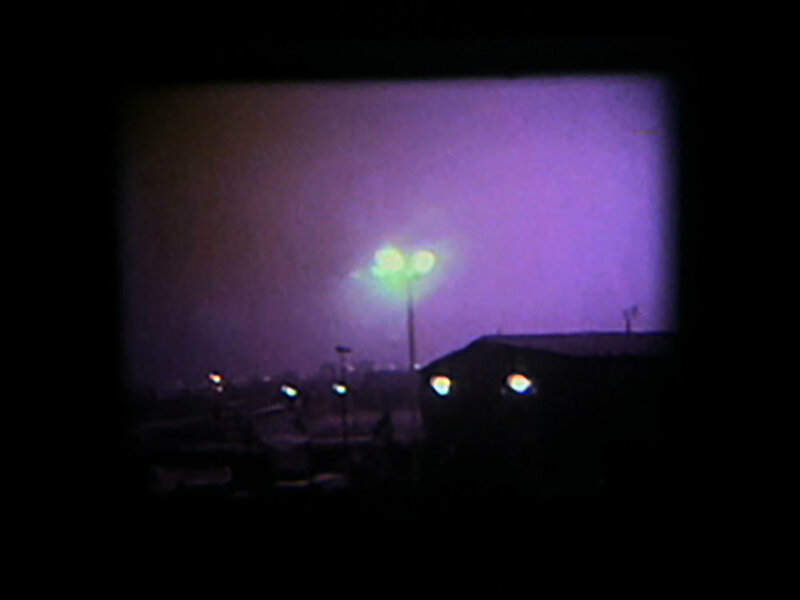 Looking for a common line through which to view the landscape, the filmmaker visited gritty industrial spaces, run-down buildings, interstate highways, austere boatyards, and lonely power substations, in a temporal experiment involving one roll of super 8 film, edited in-camera. The images interact with a disordered soundtrack, which consists of radio transmissions, interference, and electronic noise, in direct contrast to the fluid movements of the camera. A meditation on permanence and transience. Part of the New Media New Music New England 60 x 60 project, the film documents a layover in an average American city and is an exercise in random construction. A map of recollection, the film consists of 286 35mm Kodachrome stills of varying landscapes, which mine the depths of memory. The film also pays homage to a patient photographer, whose lyrical impressions of the world evoke a feeling of genuine perception. The third in a series of travelogues dealing with space, the film explores sacred space. Shot in northern Thailand and Cambodia, the film considers a dual nature of religion; the immediacy of palpable faith and the enormity of awe-inspiring devotion. In this context sacred space is not simply a space that is revered or respected due to its religious connotations but also as a place of reflection and perception, juxtaposing the characters (light, texture and shape) of these sacred landscapes. The second in a series of personal travelogues, the video contrasts the precise and the ambiguous, explores ideas of dislocation. geographical space, and ways of looking through repetition of sound and image. The first in a series of personal travelogues, shot on super 8 and manipulated digitally, the film is a visual memoir of an exotic space. Stripped of its color components, the film is a frame intensive investigation of a typically vivid environment.